Drop a pants size, skyrocket your energy, start feeling better! 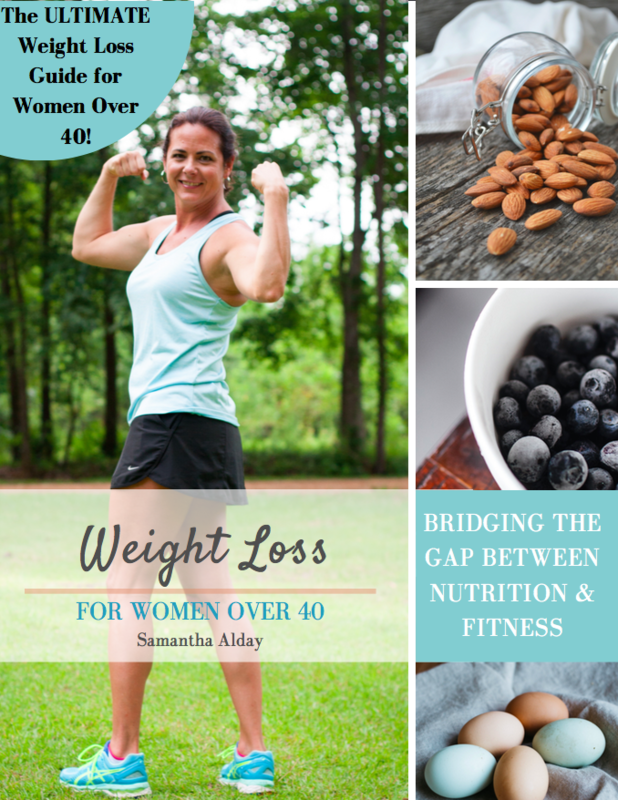 Women over 40, it's time to finally bridge the gap between nutrition & fitness. You're tired of being tired and overweight. You're finding it harder and harder to lose weight. You need some serious support to get you going and to keep you there. You're tired of trying to 'eat right' and exercise but nothing is working. Download Your Copy Now - $47! Let's face it. Our bodies are not the same as they were when we were 20. We could eat burgers by the pounds, stay up late, sleep 'til noon and keep the stash of Snicker's bars within an arm's reach and still only weigh 100 pounds (soaking wet). Oh, but now.....nowww if we even think about a Snicker's bar, it's almost like an extra 10 pounds appears instantly. And Lord knows it's not because you've not tried to eat right. You've tried every cabbage soup, low carb, no carb, high fat, low fat and the I'm-not-gonna-eat-for-a-week diet, but you still can't lose the weight. You've counted so many points and calories, you know by memory how many points a McDonald's ice cream cone has. And exercise? Oh, please, you're practically married to the elliptical machine and spend more time with it than you do your spouse? AmmIRight? So whatʼs the answer? Should you just throw in the towel and accept that youʼre just meant to be fat? Do you believe thereʼs no point in trying anything else, because youʼve tried it all? Hundreds, even thousands, of women feel just like you do... but it doesnʼt have to be this way. No. You donʼt have to just accept being overweight. No. You donʼt have to be out of shape. No, You donʼt have to be on so many medications that you need a calendar and an oversized pillbox to keep track of them all. You're ready for more than a quick fix. Iʼve coached hundreds of women just like you. And every single one of them was surprised — and delighted — to discover that itʼs easier than you think to lose the weight, get in shape, and feel AMAZING. You just have to know the TRUTH. And the truth is that there are far too many unscrupulous people trying to take your money and sell you a gimmicky, money-making quick-fix diet — which is not at all what you need. The quick fix doesnʼt work, because the quick fix doesnʼt exist. You know this in your heart, because youʼve seen the pounds drop — and then come back with a vengeance. Youʼve walked around hungry and unsatisfied. Youʼve stared at a closet full of clothes that make you miserable. That ends NOW. Weight Loss for Women Over 40 is NOT a quick fix, but it IS the key to burning fat, increasing energy, and finally losing that weight you've had such a hard time losing. If youʼre tired of counting calories, starving yourself, and you canʼt face another dry salad, Weight Loss for Women Over 40 is for you. If you're ready to feel better, break through that weight loss plateau and bridge the gap between knowing what to eat and knowing how to exercise, this course is for you. It's going to rock your fancy! Wanna lose the muffin top and bat wings? No more starving and feeling like crap! Well, more like a crazy, stressed mom. 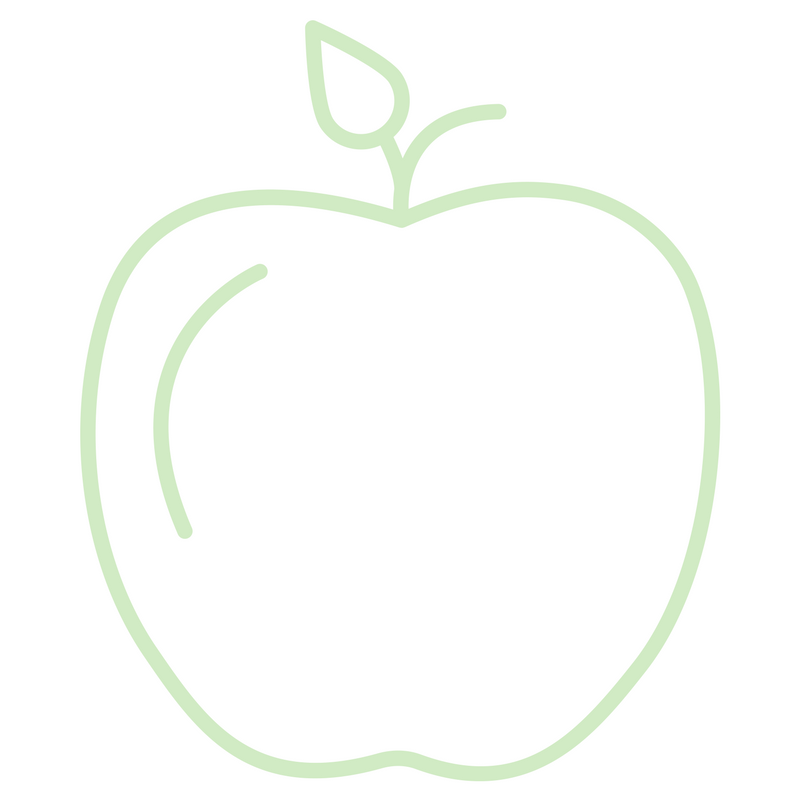 A FAT BURNING COMPREHENSIVE FOOD GUIDE ​This plan is STUFFED with real food your entire family can eat. Learn these 5 simple principles so youʼll be able to eat anywhere: on vacation, that amazing restaurant, or a fancy-schmancy party! 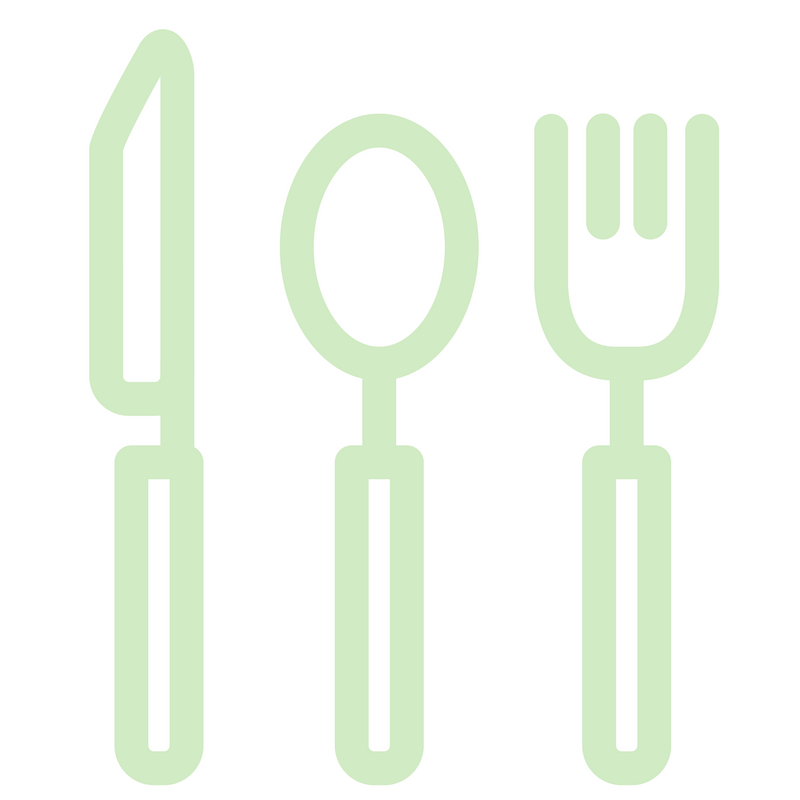 SAMPLE MENU PLAN Take the guesswork out of wondering what you'll eat so you can stop stressing over what to cook. RECIPES With simple ingredients you can find at your local grocery store. MEAL PLANNING 101 Learn easy meal planning tips so you can avoid those tempting drive through windows - and it won't require hours in the kitchen! 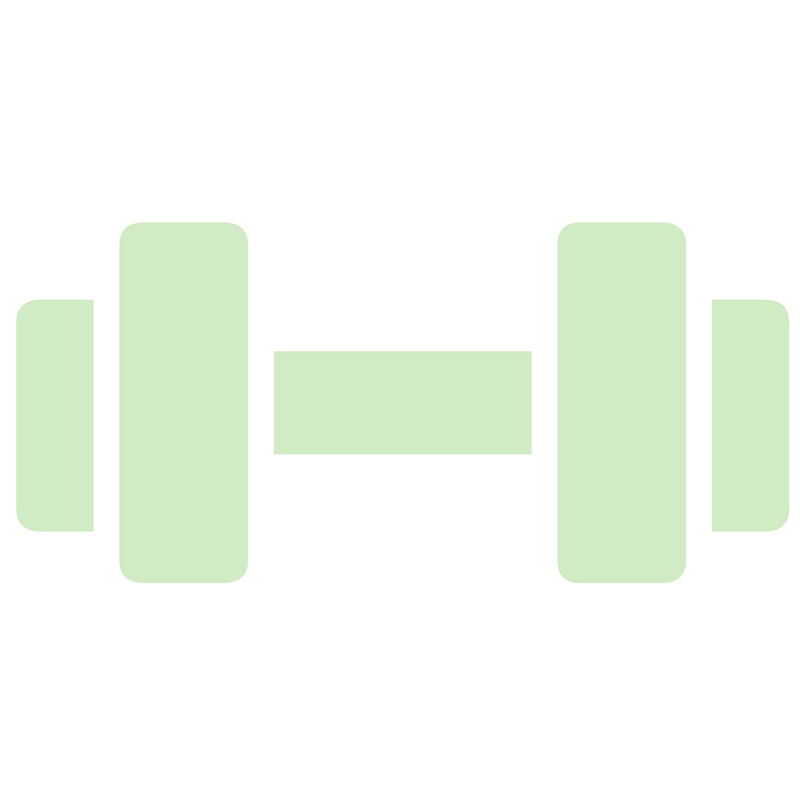 4 WEEKS OF FAT BURNING WORKOUTS FOR BEGINNERS (with video demos included) Quick, effective workouts you can do at home so No more hours in the gym. (30 minutes and you're done). FAT BURNING PROTEIN SHAKE RECIPES Great for a quick breakfast or quick snack for on the go. (Because not everyone likes eggs or you're rushing to get out the door). How do I know this plan works? I use the exact principles I’ve used to teach hundreds of women in my private classes and how I AM LIVING PROOF that you can feel better as you get older, YOU CAN live a healthy, ACTIVE and balanced lifestyle without the fear of eating the wrong thing, the guilt of cheating or falling off the wagon. I’m an RN, Certified Weight Loss Coach, Personal Trainer and Poop Ninja, yes that's a thing! 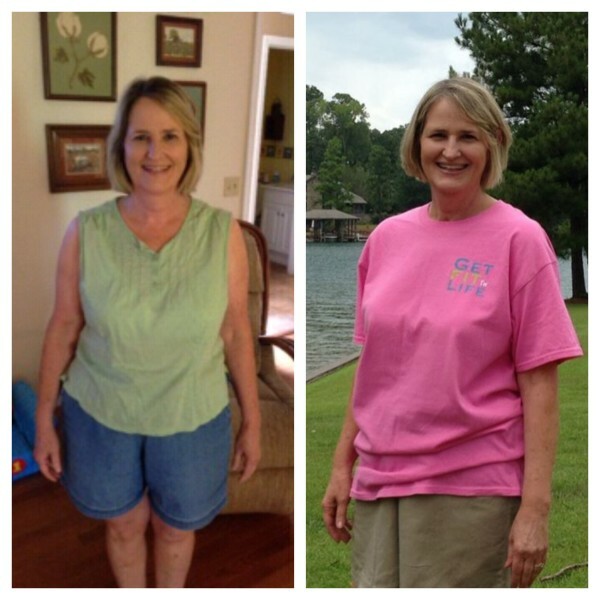 To simply put it, I teach women over 40 how to lose weight and Keep It Off! Just because you're getting older doesn't mean you're destined to poor health or you can't have a body you're proud of. You haven't failed at dieting, the diets have failed You. IF YOU ARE SERIOUS ABOUT YOUR HEALTH, YOUR WEIGHT AND MAKING A LIFETIME CHANGE, THIS BOOK IS FOR YOU. "What if I'm not over 40, does this plan still apply to me?" Absolutely! The sooner you can start your path to healthy living at a younger age, the better. I only wish I had. No! It's just the opposite! This guide teaches you to eat several times throughout the day to fuel your body, increase your energy and boost your metabolism. You'll learn it's not about eating less, but eating better! "Will I know what to eat? Yes! There is an approved food list included along with a sample, recipes and other tips to take the guess work out of your week and what you're supposed to do." "How is this program different than so many other "diets" I've tried?" Weight Loss for Women Over 40 is unlike any "diet" or program you've ever done where the focus is on eating real, wholesome, nutrient-dense foods. It focuses more on fat loss instead of weight loss, all while losing inches and maintaining lean muscle, balancing your blood sugar and hormones from years of yo-yo dieting. It's a comprehensible educational program designed to fit you and your lifestyle. No! Because this is a whole foods-based program, no supplements are required. However, I do offer my personal supplement recommendations that will complement the meal plans and help you reach your goals. What if I've never exercised before?" These workouts are tailored for beginners, but don't be alarmed if you have trouble completing them on the first day. The goal is to push yourself (to get stronger and burn fat), but still be able to progress yourself at your own pace and still see results. 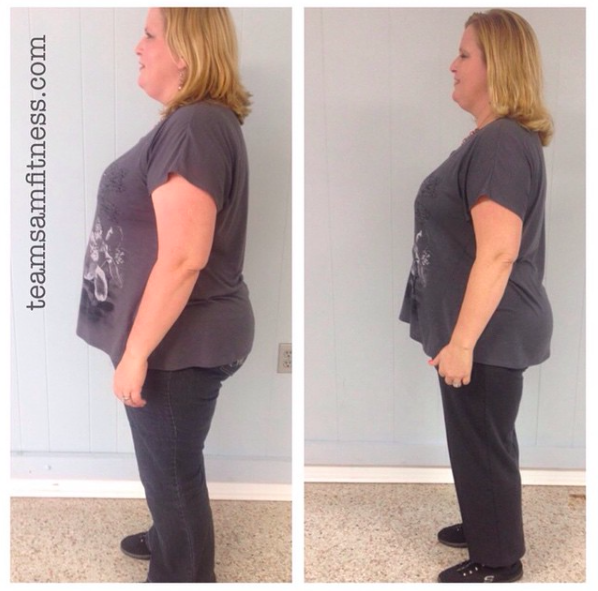 "I've lost 49 pounds and I truly feel better than I have in a long time. I'm eating all the time and making wise choices along with exercise that I've found quickly can be addictive because I am in love with how it is making me feel!" ~ C.
Where getting healthy is the goal and losing weight is a side effect. I'm here to tell you that living a healthy, balanced life - in your older life - without all the gimmicky, crazy, unrealistic expectation is absolutely possible.